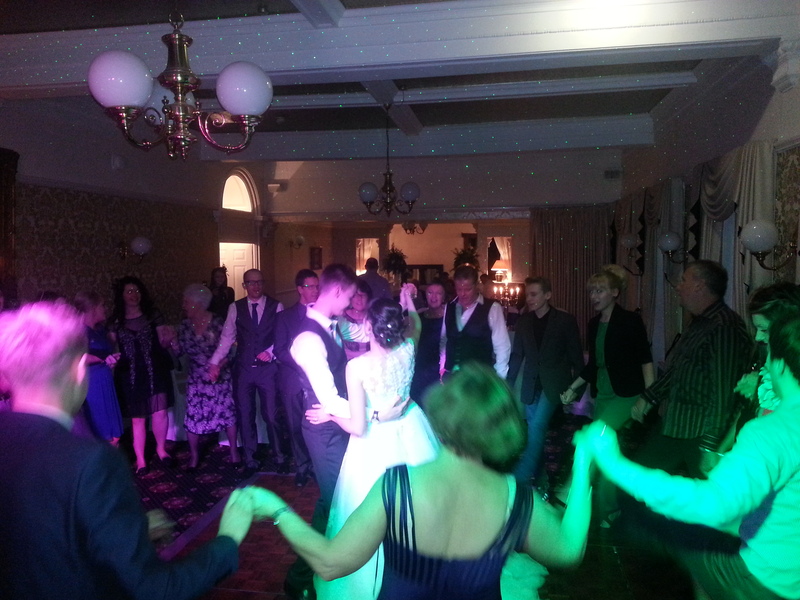 11th January ’14 – Back at the ever popular Preston Wedding venue, Bartle Hall! On this occasion, I was in the Winsdor suite in the main hotel for the wedding party of Mr & Mrs Astbury. 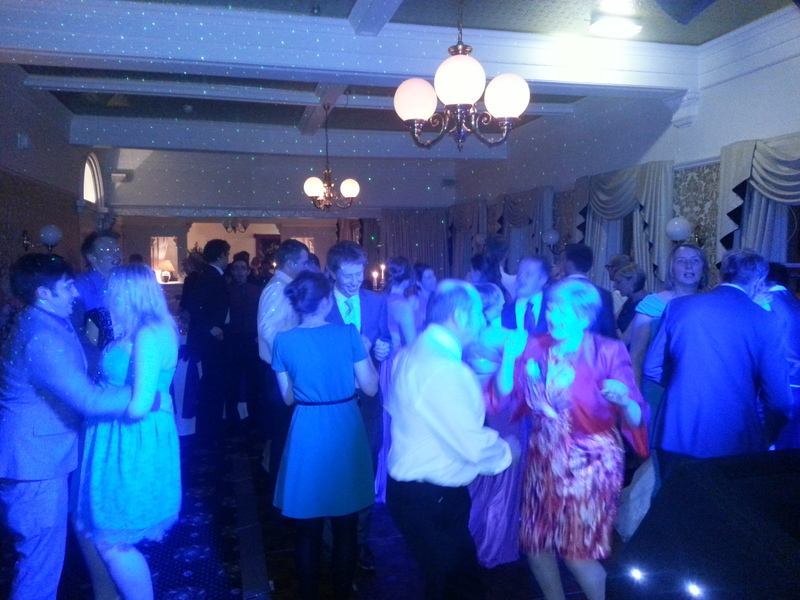 They had hired my mobile disco services for their evening reception from 7.30pm till 1am. Really good fun night! They picked Ellie Goulding ‘How long will I love you’ as their first dance & we soon got the guests joining the bride & groom on the dance floor. They left the music up to me for the rest of the evening, but got plenty of requests on the night. 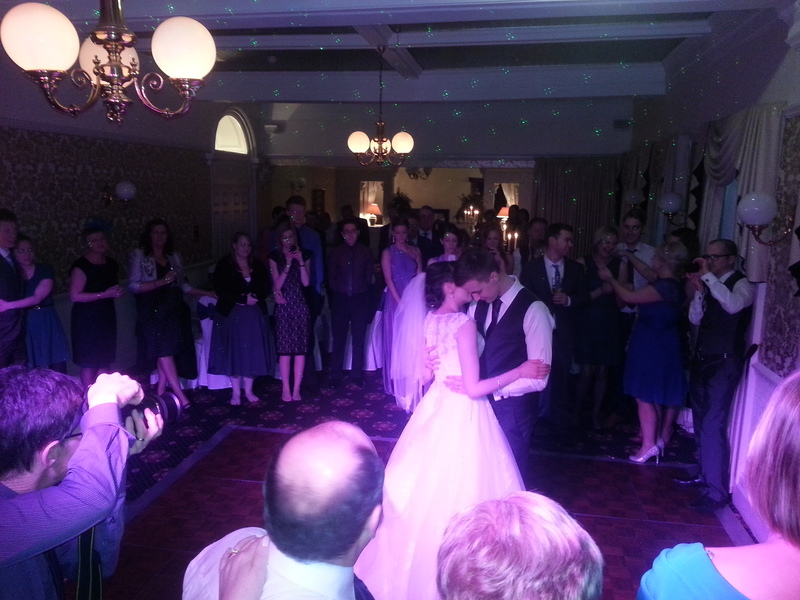 All the best to Mr & Mrs Astbury!